Are you suffering from Foot, Leg and Ankle Swelling? Swelling of the ankles-feet-legs; Foot swelling, Ankle swelling, Leg swelling, Peripheral edema; Edema-peripheral. 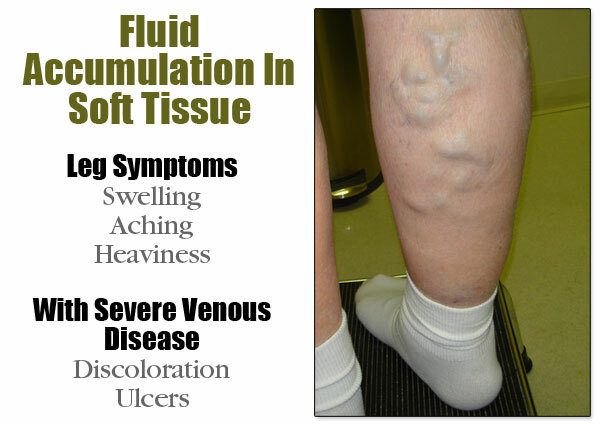 Abnormal retention of fluids in the feet, ankle and legs is generally called peripheral edema. Leg swelling generally occurs in any part of legs, which includes thighs, calves, ankles and feet and occurs because of fluid retention in the tissues of the lower extremity. Swelling of feet, ankles and legs without pain is a common problem, mostly in old people. This complication may include calves or thighs along with whole legs. The reason for this is that due to gravity swelling is mostly concentrated in these locations. In the following most remarkable situations foot, leg and ankle swelling is most common. Pregnancy –excess swelling may cause preeclampsia also called toxemia, which includes swelling and high blood pressure. Swollen legs indicate heat failure, liver failure and kidney failure and there is too much fluid in the body in such conditions. Exercise the legs, which will help to pump the fluid from legs back to the heart. Diet should be low-salt, which can reduce swelling and fluid retention. great post! I have been searching for a new workout routine in yahoo and I found your site. I just begin a training and I am pretty clueless. Thanks for taking this. Hot post on your blog. I was reading your posting and I have bookmark your blog already. Nice one, there is actually some good ideas on this post some of my associates might find this worthwhile, I will send a link, thanks. Very information. I love the layout with the bullets and causes/home care tips. Easy read. Thanks. keep up the good posting!! Some good info here. I am continuing to for more info on natural health and would love any recommendations. Thanks!